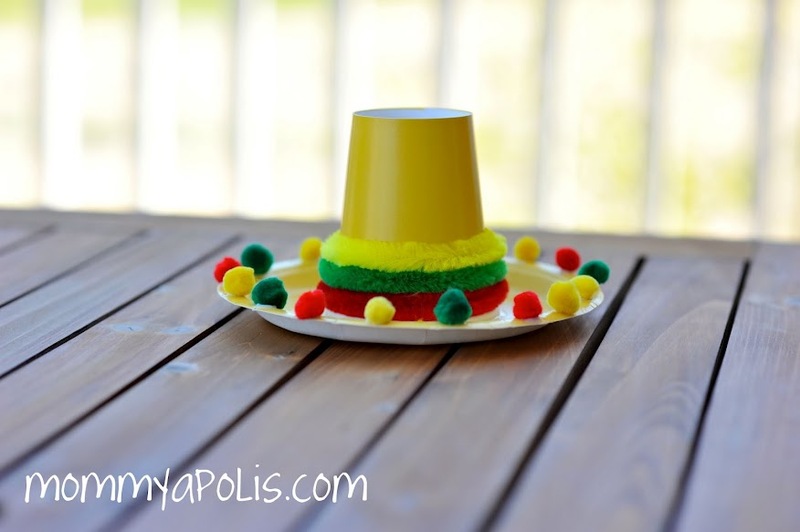 The boys and I made these sombreros last year as a little craft for Cinco de Mayo. We used them for centerpieces for our FIESTA! 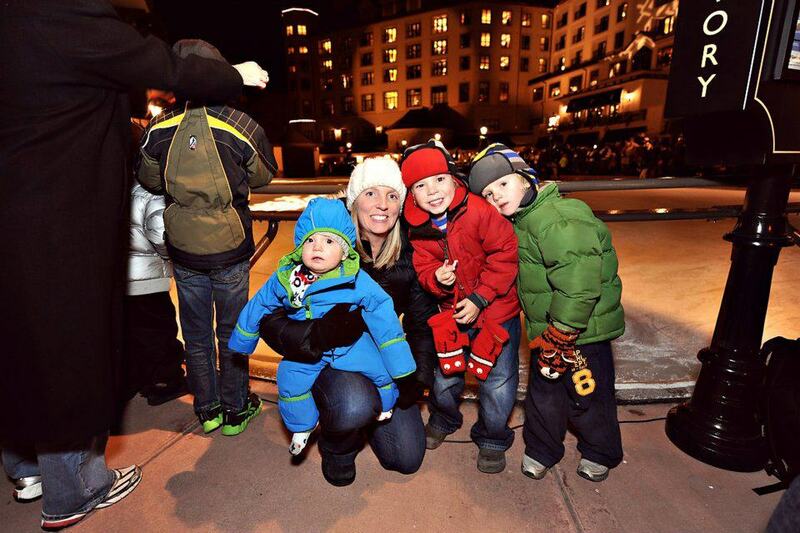 So not only were they fun to make, but they served a purpose, as well…. They were also super easy to put together. 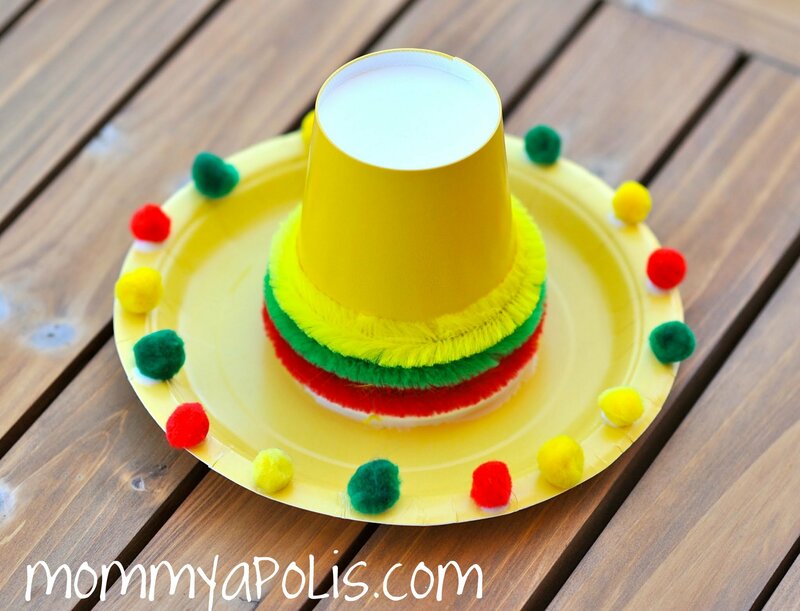 All you need is a paper plate, paper cup, some pipe cleaners, puff balls and glue! I twisted the pipe cleaners around the bottom of each cup and cut off the ends for the boys. They rest they were able to manage themselves… We practiced patterns and counting while we were making them too! The other idea I had was to punch a hole on either side of the cups and thread them with ribbon to make a cute banner… What ever you choose I think they’ll be a hit at your fiesta too! Just wanted to tell you that you are amazingly creative and that I love you!